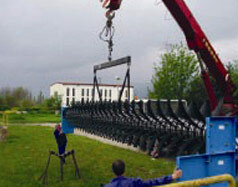 Capital rehabilitation of the WWTP Vranista – Struga, Macedonia. Environmetal protection of Ohrid lake. 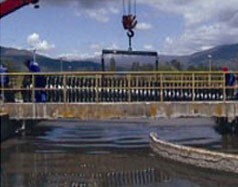 Rehabilition of the waste water treatment plant Struga, Macedonia. 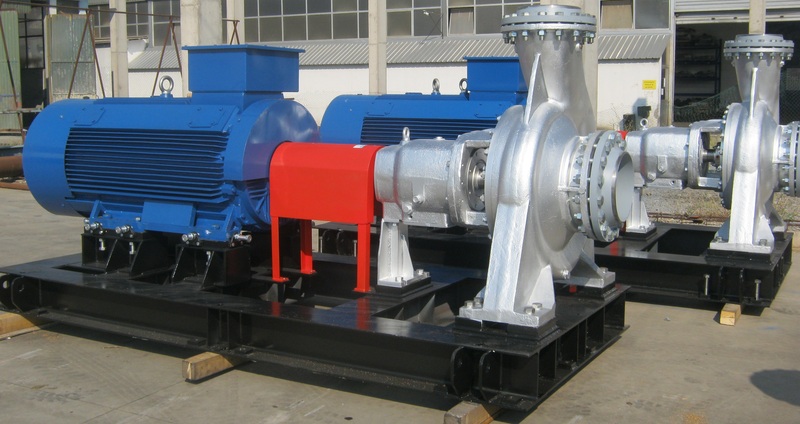 The project was financed by the German government through KFW Bank.